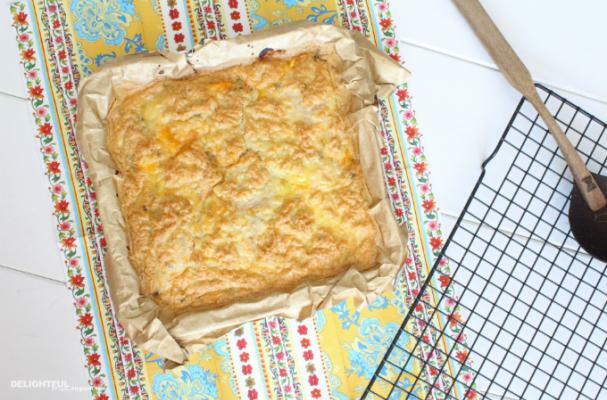 This wheat-free chile and cheese casserole from Delightful Mom is a quick and easy dinner option. Inspired by the classic Mexican dish, chile rellenos, this casserole layers Poblano chiles with cheddar cheese, feta cheese, oregano, tomatoes, and plenty of egg whites. The end result is a savory and spicy meal that is ready in just 30 minutes.